Today, Ubisoft announced the development of Might & Magic: Duel of Champions, a new online free-to-play card game. A closed beta of the game is available now in France and other countries and regions will be added to the beta testing in the coming months. 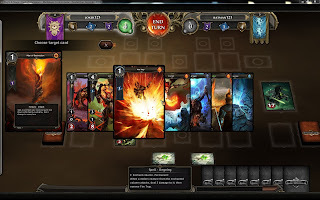 Might & Magic: Duel of Champions is being developed by Ubisoft Quebec, and will be available for both PC and iPad. Players can compete against each other online across platforms, and post updates on their progress to Facebook and Twitter from within the game. 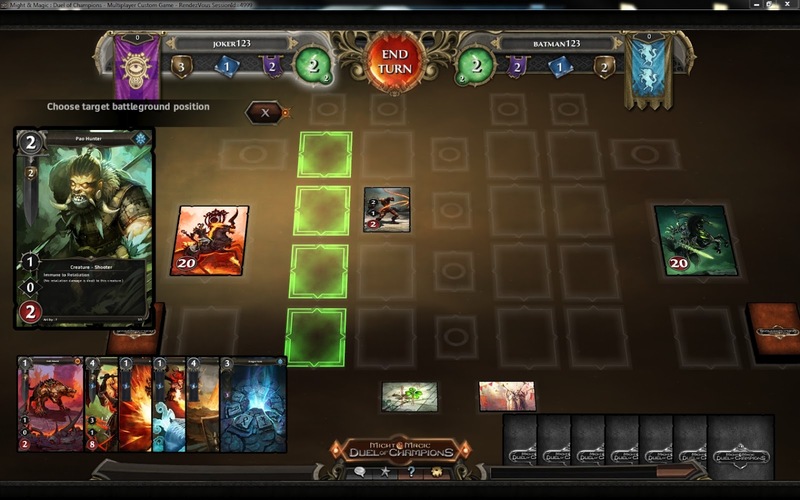 The game also features an in-game messaging system and other social features. 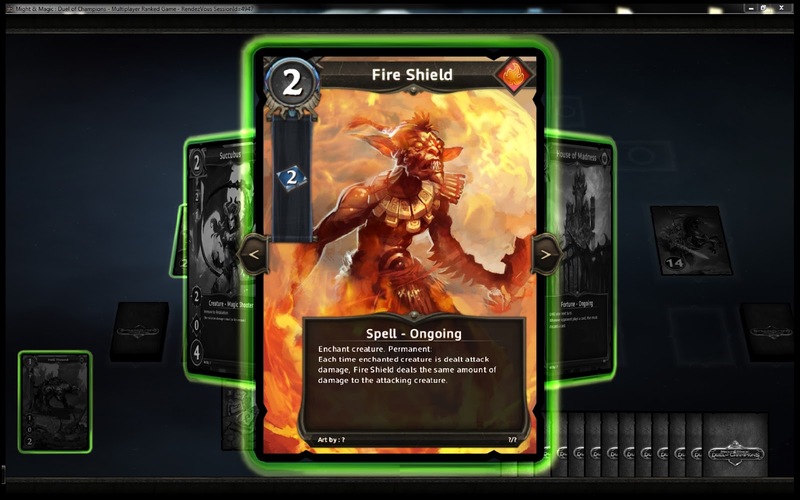 Might & Magic: Duel of Champions includes hundreds of new, detailed, collectible cards all set in the Might & Magic universe. As players develop their skills and strategies, they’ll be pitted against each other in epic battles, challenged to earn new cards and grow the strength and abilities of their chosen hero’s army. 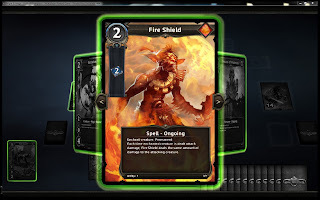 Players also can enhance their experience and replenish their card supply by visiting the game’s online store.